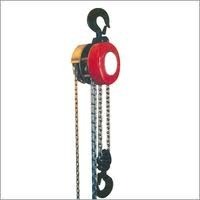 Prominent & Leading Manufacturer from Mumbai, we offer iron pulley blocks and hook block assembly. 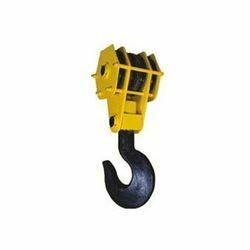 We are a leading manufacturer and exporter of Hook Block Assembly. Looking for Block Assembly ?